Visual Studio Code>Themes>One Dark VividNew to Visual Studio Code? Get it now. 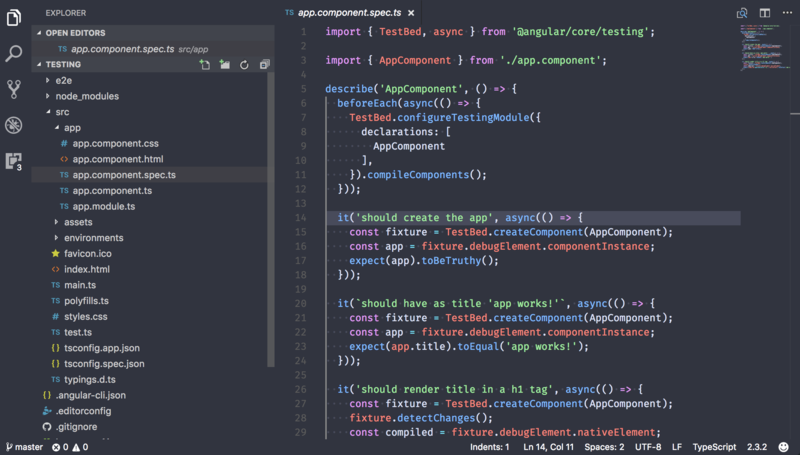 VS Code theme based off of Atom's One Dark Vivid, using the config of VS Code's One Dark Pro as boilerplate.